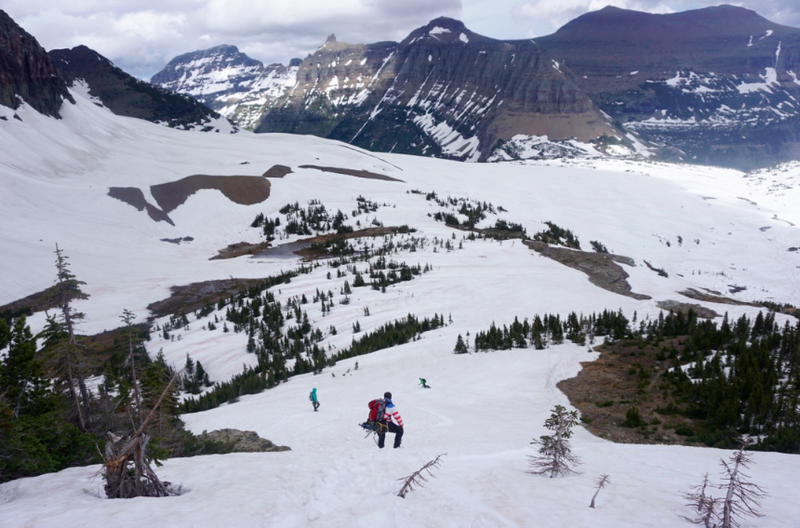 5-days into our 59-day countdown to the National Park Service centennial we give you the 5th park that we visited Glacier National Park in Montana. 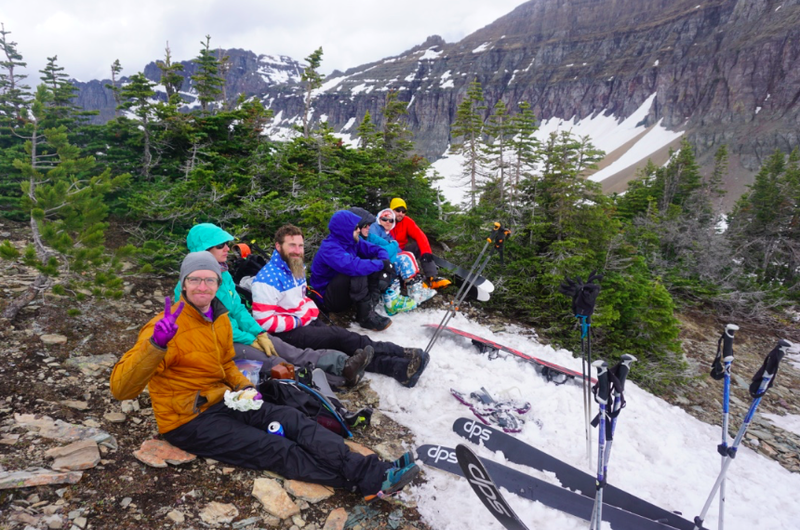 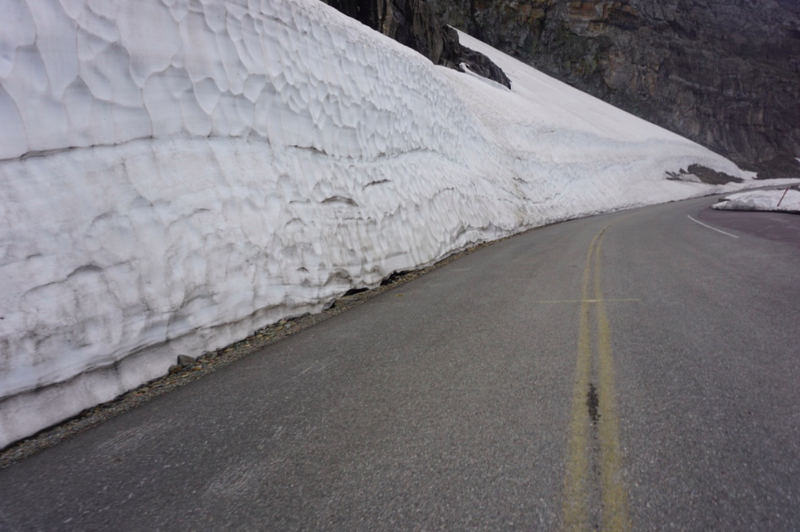 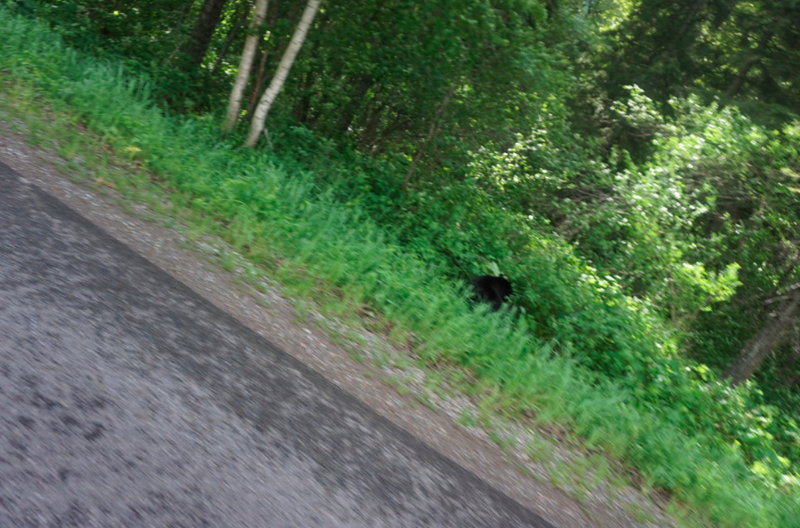 While we first visited last July, I wanted to give you some photos of when we stopped through this June to pick up our bikes and go on an epic #AlanAdventure where we biked up the 'Going to the Sun Road' and then hopped on our skis and snowshoes to get an even better view. 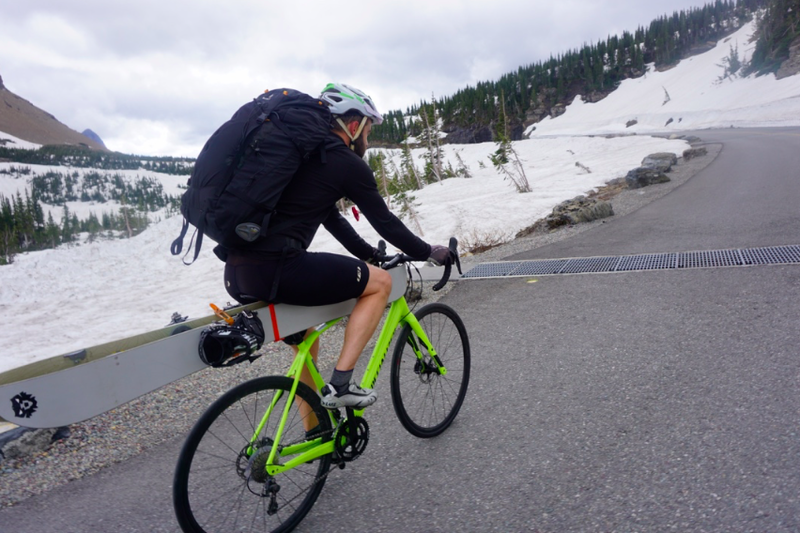 Keep in mind that when you are carrying skis, backpacks and tons of other gear it simply adds to the weight that you are biking up the hill, ugh!